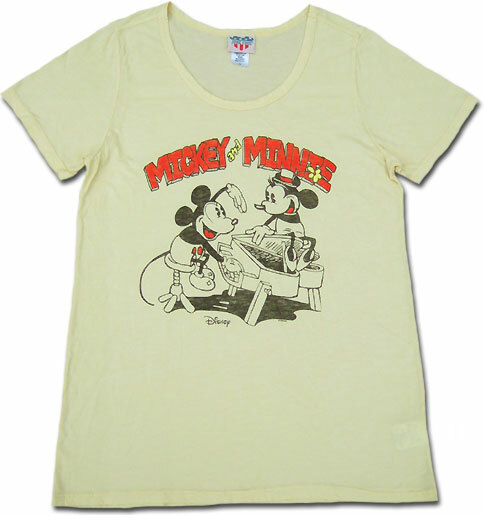 Mickey T shirt collaboration JUNK FOOD×Disney. Was a bit loose in the length of the longer silhouette is characterized by. 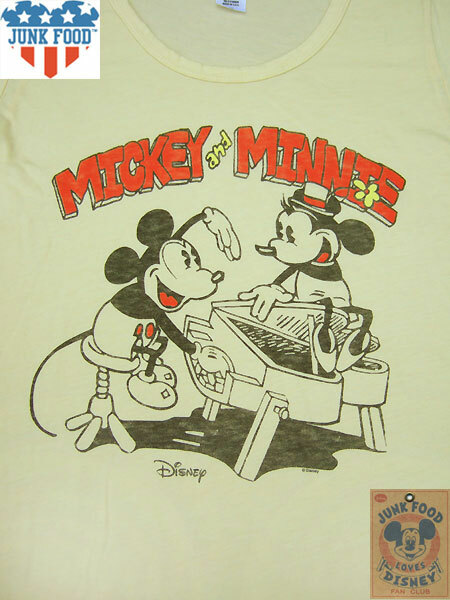 Cute Mickey and Minnie are playing on the piano. Stylish touch of retro prints! 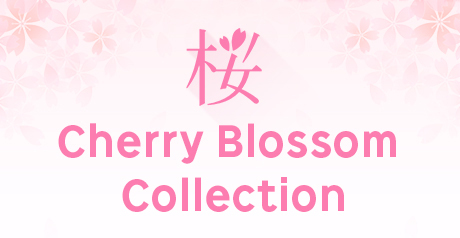 here is another Japan note item.